My mom saw this and I thought it was really cool! Ah that's so great. 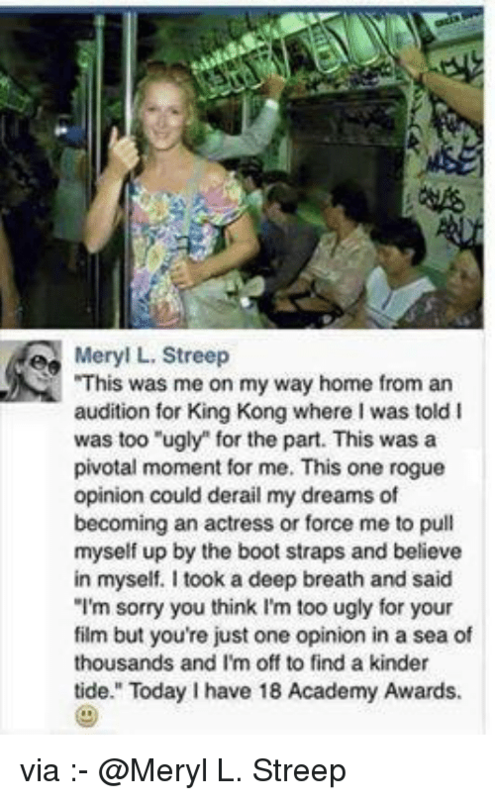 She's such a powerful lady--I love Meryl Streep so much.